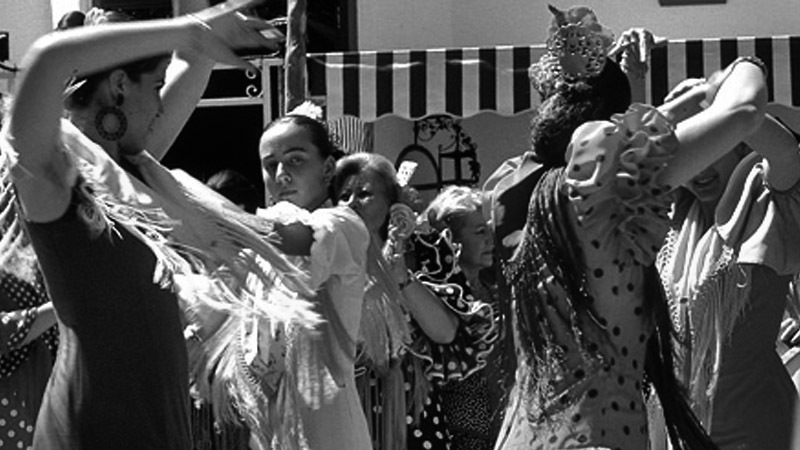 Our academy offers a wide programme of flamenco courses. A place to teach and learn with a methodology we are known for, here, students are our greatest motivation and reference for growth. They symbolise our committment to their excellence in flamenco experience and formation. The courses the academy offers complete a teaching cycle for various levels. 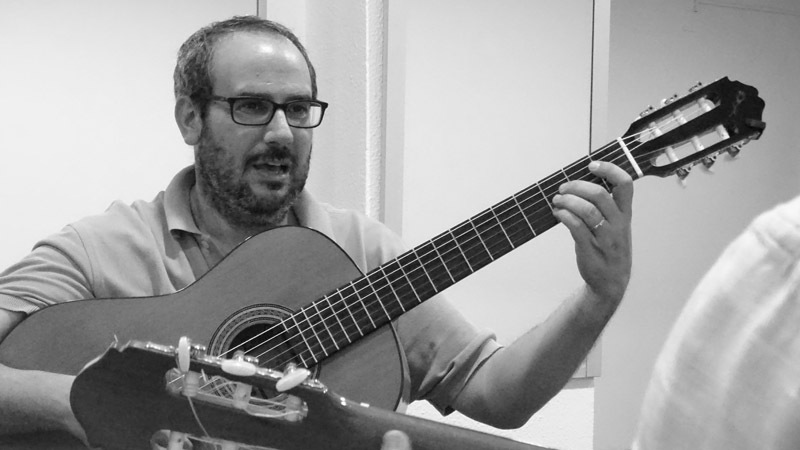 This includes classes for beginners, professionals, traditional and flamenco Sevillanas, guitar classes for beginners and for dance accompaniment, and of course, flamenco and Sevillanas classes for children. 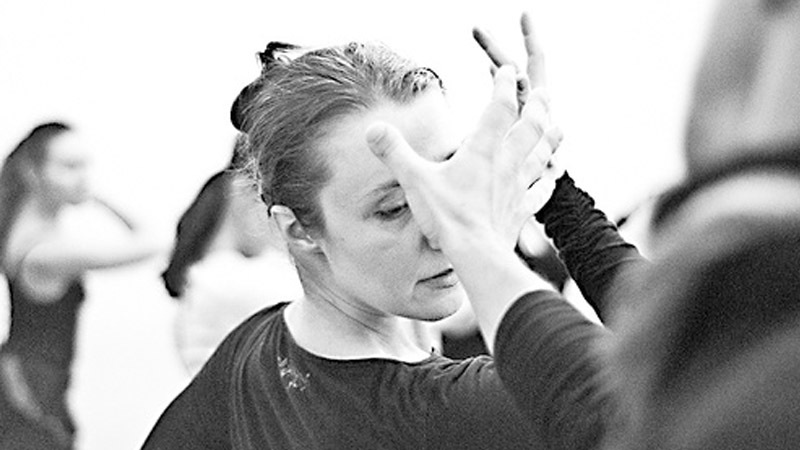 Classes are filled with energy, charged with work and motivation, where students learn to be themselves and develop an expressive dimension in movement. At our academy, you can also learn to dance at your rhythm or have the experience as a group, with a teacher exclusively for a single student, or for several. We offer private group classes, as well as private classes for students of a certain level who wish to improve a particular aspect of their work. At our academy, you can take single classes, classes for a week or for a whole month. 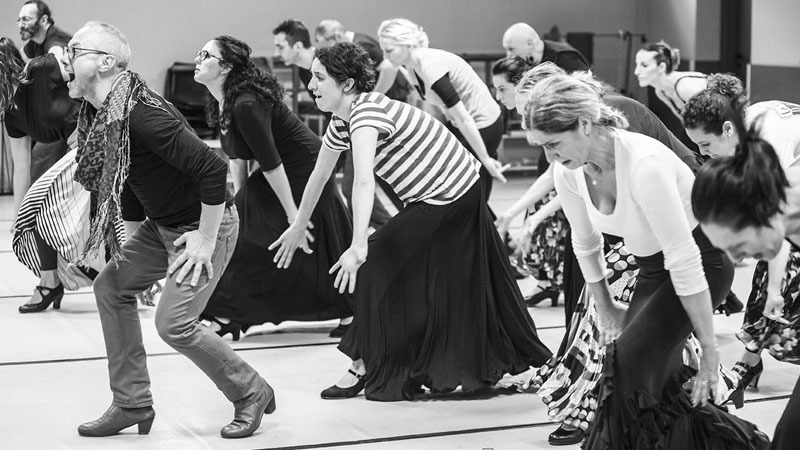 If you are wanting to learn to dance in Seville, at Manuel Betanzos Flamenco Academy you will find an ideal place with classes tailored for each student level, need and liking. We have an unbeatable ambience, great facilities and an extraordinary location in the centre of the emblematic Triana quarter.